Professional head shots for business or other needs. Boudoir photography is one of my favorite styles to shoot. While boudoir is ultimately portrait photography the objective is a bit different. While all portrait photography focuses on the person, boudoir photography tells the story with a provocative and alluring twist. During our session I’ll guide you throughout the process to create a session you’ll always remember. One of the best ways to showcase your pictures is with a photobook and I’ve included this in my boudoir session. Contact me today and learn more! In the sessions shown above I’ve listed the minimum number of pictures that are included, however, during our session I typically take many more than the minimum. I normally edit these extra pictures and make them available to you for separate purchase. The prices are based on the quantity purchased. My packages shown above include basic retouching, color corrections, and minor changes. More extensive changes, deletion of items, and other such tasks require much more time and are not included in the package prices listed above. The additional charges are listed below. In order to provide the best possible experience I’ve listed my policies regarding a few things that are commonly asked. All pictures that I take are copyrighted and owned by me, Inessa Lazenby. 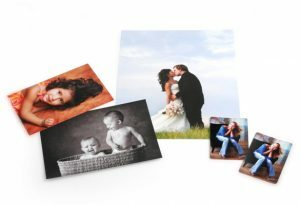 If your package includes a print release, then you have the right to print these photos at a place of your choosing. As the owner, I am free to post any of my pictures to my website, Facebook, social media, or anywhere else. This is very important to me as my pictures are my primary marketing and advertising strategy. If you would like me to keep your pictures completely private then an additional fee will apply. The ONLY exception to this is with my boudoir clients, whose pictures I keep private and that is already reflected in my boudoir price. I value your time and am always on time. Many times I have back-to-back sessions. If your are 30 minutes late to your session then I reserve the right to finish your session 30 minutes early or to charge you at my hourly rate. Sometimes things are unavoidable and if your stuck in traffic or something comes up, let me know so that I can plan accordingly. We offer high quality prints on the latest Fuji Crystal Archive Super Type PD for more vivid color reproduction, improved highlight detail and brilliant image quality. Available in Lustre or Pearl finish. Price from $2.00 to $62.00 depending on size. Prices as low as $23 for our Mini PhotoBook, $75 for our most popular Classic Hardcover, and $113 for the larger Deluxe Hardcover. 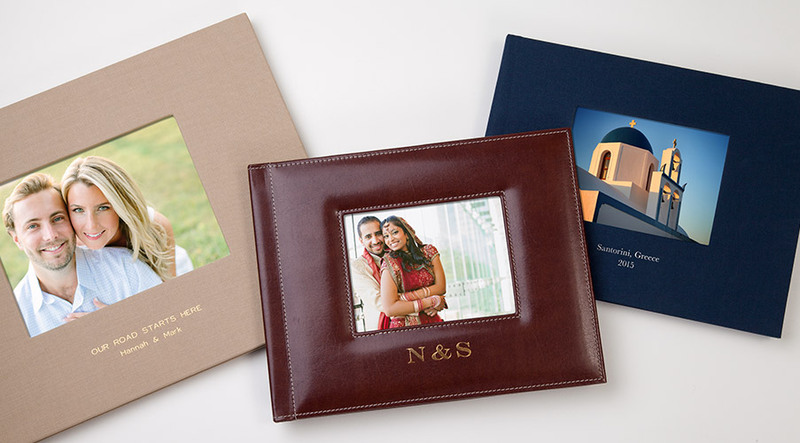 We offer several cover options and upgrades such as lay flat pages and photo finish covers. 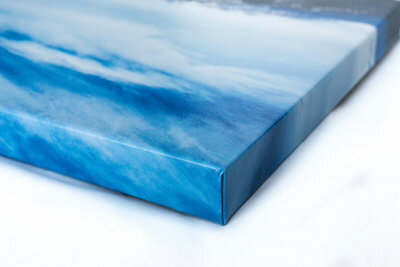 Canvases are designed to turn any photo into a beautiful piece of art. 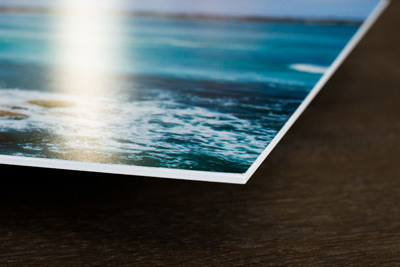 Using the latest in ECO printing technology, canvases are printed on 400GSM white poly-cotton canvas for excellent color rendition, saturation and sharpness. These canvases measure 1 1/2in in depth and come ready to hang. Price from $67.00 and up.